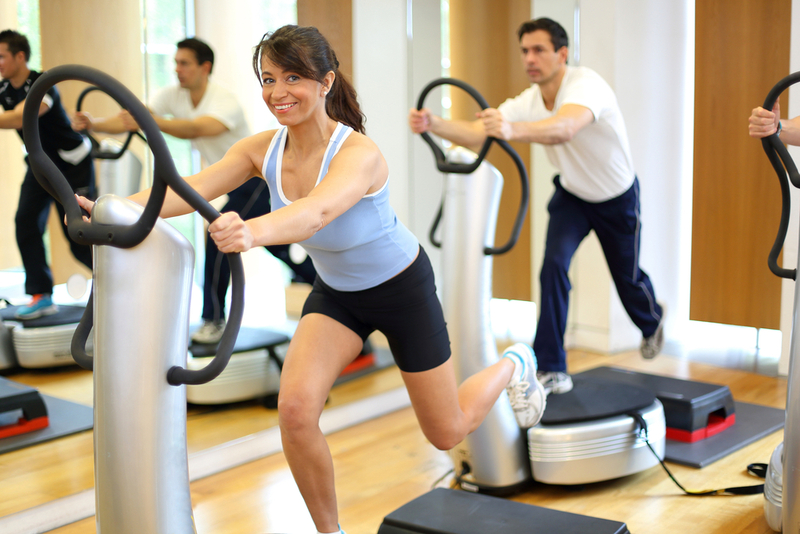 The Fitness Mechanic provides Vibration Trainer Repair Services and Vibration Trainer Maintenance Services in Chicago. With more than 50 years of collective industry experience, trust the professionals at The Fitness Mechanic (“TFM”) to get your Vibration Trainer back up and running. Whether your Vibration Trainer is in need of repair or just a simple tune up, we’ll get your in-home or in-facility service visit scheduled and one of courteous and professional service technicians will get you taken care of in no time. In addition to any repairs, every service visit is complimented by a complete tune up of your Vibration Trainer to ensure that the unit is functioning properly. Our experience tells us that regular preventive maintenance of your Vibration Trainer will extend the life of the equipment, reduce the likelihood of costly repairs and ensure that you’re able to enjoy your unit for years to come. Each Vibration Trainer maintenance is performed by a TFM certified technician. Each of our technicians are trained to service a variety of Vibration Trainers (see our Brands Serviced page) and use only Original Equipment Manufacturer (OEM) parts. Our technical staff boasts an average tenure of 8+ years with TFM and 12+ years of industry experience, making The Fitness Mechanic Chicago’s most experienced and most trusted service provider for all your Vibration Trainer repair and Vibration Trainer maintenance needs. Call The Fitness Mechanic to schedule your Vibration Trainer repair today!